Project Skills Solutions have worked for many companies large and small throughout the years, providing many different services such as Network Cabling and Air Conditioning. We realise how inconvenient it is to have work carried out during office hours, this is why all of our cabling engineers can work out of hours to ensure there is no disruption to the workplace. We can provide a wide range of services within Data Cabling such as installation, testing, structured termination, telecommunication cabling and data cabinet solutions enabling us to meet all of your needs. Our data cabling engineers can advise you on the best network solution for your project, based on your network requirements and budget. They will advise you on the best cable category for your required performance and will survey your premises for free to allow an accurate network design. The design will include all cable management, patching racks & cabinets, fibre optic installation and electrical cabling requirements and cable trunking to keep cables hidden. Moving office doesn’t need to be a headache whether its to a different or reorganising a floor, a different building, or even a different county we understand is never just about moving desks.Our service provides office changes from basic reorganisation through to the planning and execution of large-scale moves which can include all data cabling in copper and fibre and all electrical works. Office network cabling requires careful planning to ensure that the desk layout footprint is adequately cabled for data and voice. Containment routes below raised floors and above suspended ceilings need to be designed for current and future cable capacity and phased in with other works. 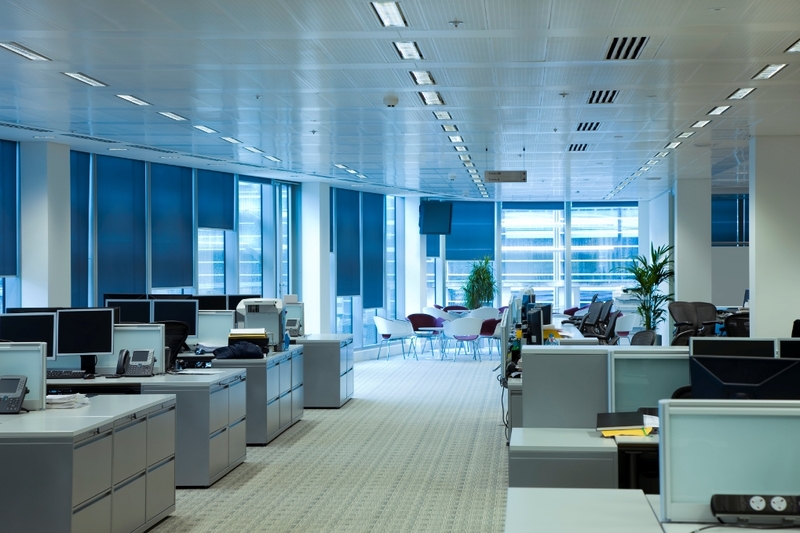 Office network cabling may also involve minor works such as moves and changes to the existing cable infrastructure involving changes to the data outlet positions. With many years of experience in office network cabling you can rely on us to provide a total design and installation solution along with Free Surveys allowing us to capture all the required information and discuss all options on while on site. Our services are fully project managed to ensure the works start and finish to meet your requirements, safely and to the highest standard.